By Charnita Fance in Internet. Updated on December 7, 2018 . 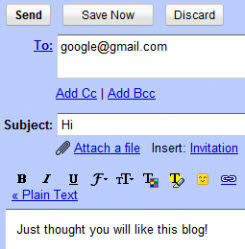 Gmail (also known as Google Mail) is one of the top email services that seem to get better with time. Gmail already comes with a set of great features itself, but there are numerous other tools out there, namely Chrome extensions and Firefox add-ons, that allow you to extend and enhance its functionality. While many of the tools seem to accomplish the same task, there are quite a few unique extensions and add-ons that once you start using them, it’s hard to live without them. So let’s take a look at some of the most useful and helpful tools currently available for Gmail service, and make your Gmail experience better than ever! The genuine benefit of having Send from Gmail is that any time you click on an email address on any web page, it will automatically open a Mail Compose window in Gmail – right within your browser. The extension also provides a browser button so that you can open the Mail Compose window quickly by just clicking on it. If you’d rather have this feature without a button, check out the Send using Gmail extension. This extension allows you to have a customizable email signature with social media and HTML integration. This is a great opportunity for branding your company and sharing your social profiles with anyone you correspond with via Gmail. You can also include other cool things in your signature like your latest tweet, Google+ update, latest blog post, and more! This extension is also available for Firefox and Safari. Blank Canvas Signatures for Gmail is a similar Firefox extension that lets you insert HTML signatures into Gmail. It supports up to four different signatures. The extension lets you hide elements within Gmail, and it has a huge options page with tons of things to customize. You can also add custom row highlighting, show attachment icons, enable desktop notifications, as well as customize the graphics, colors, and top menu. There are so many options that you can remove or change just about every element within Gmail. This gives you the ability to make your Gmail as clean as you like. 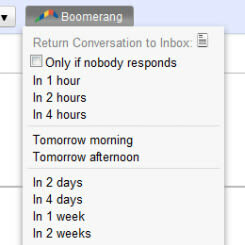 Boomerang for Gmail allows you to schedule email messages to be sent or returned to your inbox at a later time. The extension is great in helping you reach "inbox zero" quickly because you can archive messages and have the important ones return to the top of your inbox at the specified time, when you have time to read them. The extension also lets you schedule follow-up reminders and it can return messages to the top of your inbox if you don’t hear back from the recipient within a certain amount of time. It is also available for Firefox, Outlook, and Mobile devices. The extension works similar to the above-mentioned one. 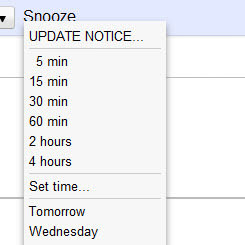 It lets you snooze email messages for a few hours or days, then get a reminder later about them, or have them re-appear in your inbox as unread. This is helpful for remembering important messages that may get pushed down in your inbox when you’re busy. It’s also useful for remembering messages that you need to follow-up with. 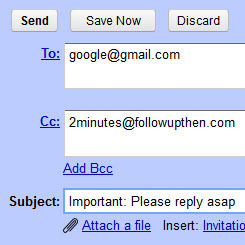 This is one of the best tools available for getting your Gmail and Google Apps email account under control. 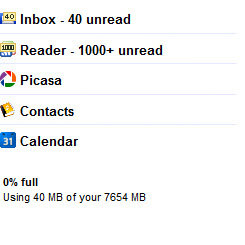 It helps to manage your inbox so that you can focus on the more important messages, thus reducing overload. There are numerous features like email prioritization, deadline tracking, a snooze button for messages, project folders, email notes, previous conversation viewer, 1-click shortcuts and much more. If your inbox is out of control, you need this extension! It is also available for Firefox. 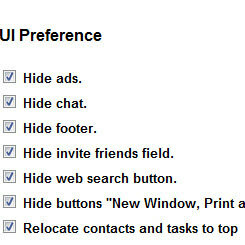 With Better Gmail you can remove features in Gmail that you may not want, like chat, ads, web search, etc. You can also add attachment icons to make Gmail your default email application, enable desktop notifications, and add row highlighting. 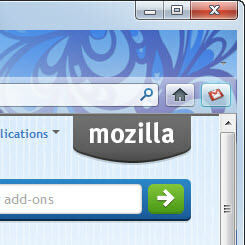 A more advanced version of this extension is available for Firefox and it’s called Better Gmail 2. If you’re just looking to remove ads within Gmail, you may prefer the Ad-blocker for Gmail Chrome extension or Gmail Ad Remover add-on for Firefox. 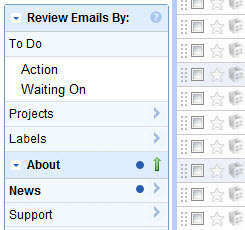 Rapportive shows you everything that you need to know about your contacts, in the right sidebar of your inbox. You can connect your Facebook, Twitter, and/or LinkedIn accounts to gather information about your contacts. From there, every time you open a message from someone you may be able to see things like their picture, latest tweets, links to social profiles and more. 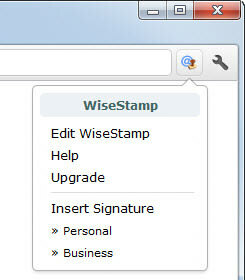 You can even add your own personal, private notes to their profile for safe-keeping. It is also available for Firefox, Safari, and Mailplane. 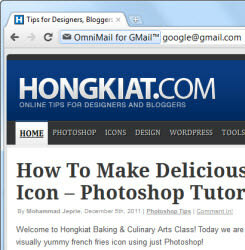 With this extension you can send email messages right from the address bar (also known as the omnibox) in Chrome. Just type in “mail email address“, then press enter to open up a new Mail Compose window, right within the Chrome! This is a great meeting scheduler that will help you find meeting times that are convenient for all attendees. You can create and manage meetings from ScheduleOnce right from your inbox. The add-on also helps to track replies from attendees, then automatically displays the best meeting time to accommodate everyone. Have you ever wished that you could have Gmail, Google Calendar, Google Reader, and your other frequented online tools all in one place? Well your dream comes true with the Integrated Gmail add-on. What this add-on does is it makes your inbox collapsible and gives you the choice of adding other Google tools or custom URLs right into the Gmail interface. It’s a great way to access all of your most commonly used tools right from one location. 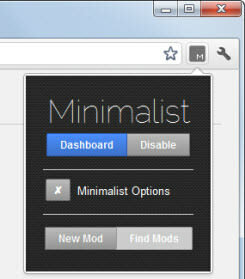 With this add-on you can completely change the styling of your Gmail account via integrated CSS stylesheets. 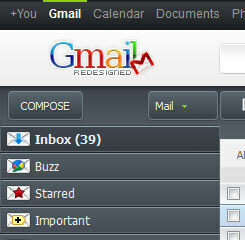 It gives Gmail a totally different feel with a dark gray theme and also works on Google Calendar and Google Reader. Gmail Watcher can alert you of new messages, and the notification can be limited to inbox only, mails with labels only, unread mails only, or newly arrived mails only. 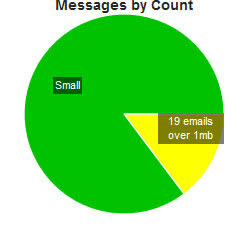 You’ll also get a toolbar button with unread mail count on it. 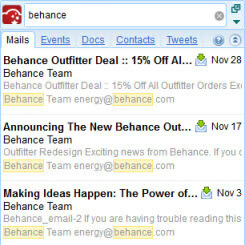 This add-on is a supercharged search engine for your Gmail account that works both online and offline. It indexes all of your messages and stores them locally so that you can perform searches quickly and securely. 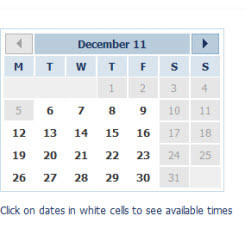 Along with relevant email messages, it also shows related documents, calendar events and contacts in real-time. Best of all, you can choose to enable combined search so that you can search through multiple Gmail, Calendar & Document accounts from a single service. This add-on is also available for Chrome. An email reminder service where you can forward messages, then later get reminded to respond back to them. Much like a few of the tools mentioned above, this service reminds you to follow up with important emails. If you happen to be on a mobile device where you can use a Chrome extension or Firefox add-on, this tool is the next best thing available. Hit Me Later is a similar service that has three different plans: basic (free), pro ($12/year), and exec ($30/year). If you’ve run out of space in your Gmail account, this tool will help you find out just what messages are using up all of your space. 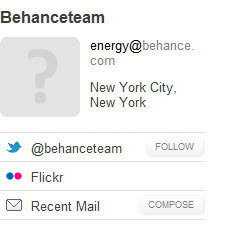 Just enter your email address and it will scan your account and create new labels displaying the message’s size. You can then review those messages and delete the ones (preferably of larger size) that you don’t need any more in order to make more room in your inbox. That’s all from us! What is your favorite Gmail tool?